anointedheels: Dream so big, that you sound ridiculous! Dream so big, that you sound ridiculous! Martin Luther King Jr had a dream! a crazy dream, an impossible dream, a dangerous dream. I sure he sounded crazy with his "I have a dream" speech. In those days, there wasn't even a glimmer of hope to suggest this would ever be a reality. Here we are today! Living his dream! He just had faith. Faith to believe in the impossible! Faith to dream a dangerous dream that would cost him his life. He didn't even get to see it, but he believed it and saw in through the eyes of faith. Could it be that some of our dreams are not even for us? Could our dreams be making way for our babies? Could our dreams be the catapult that will launch our generation into the future? I often hear this quote: "If your dream doesn't scare you, they are not big enough"
When you utter your dream out loud they should sound crazy, you ought to dream so big that you sound ridiculous! Aim high! 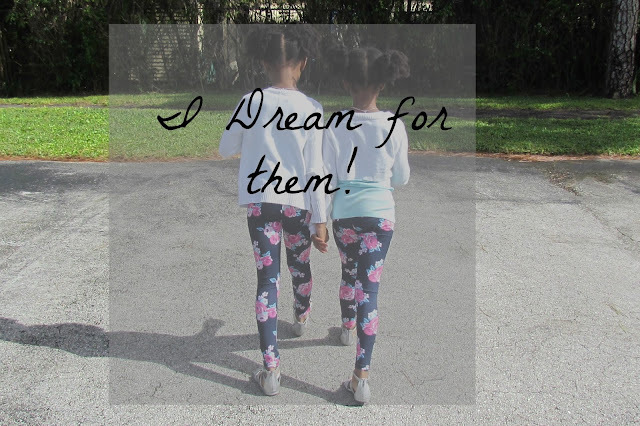 Our children depend on what we dream today!